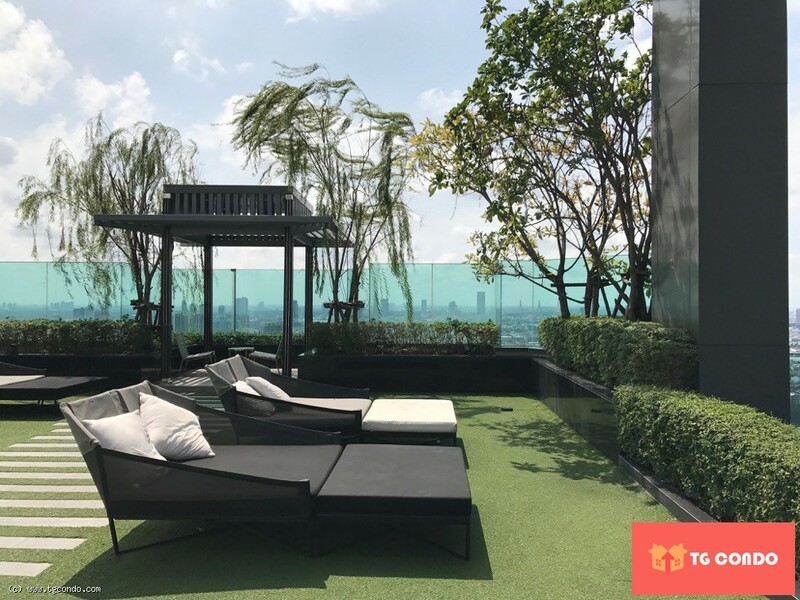 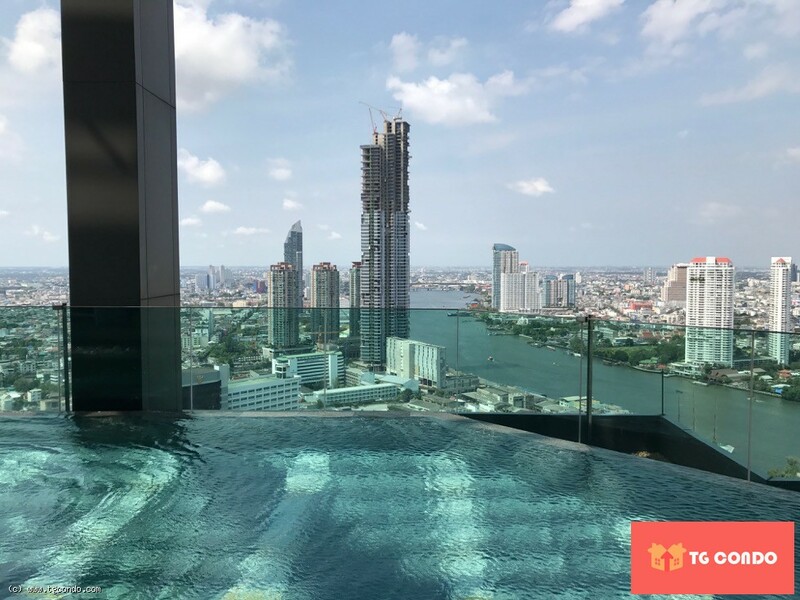 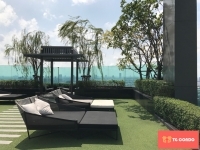 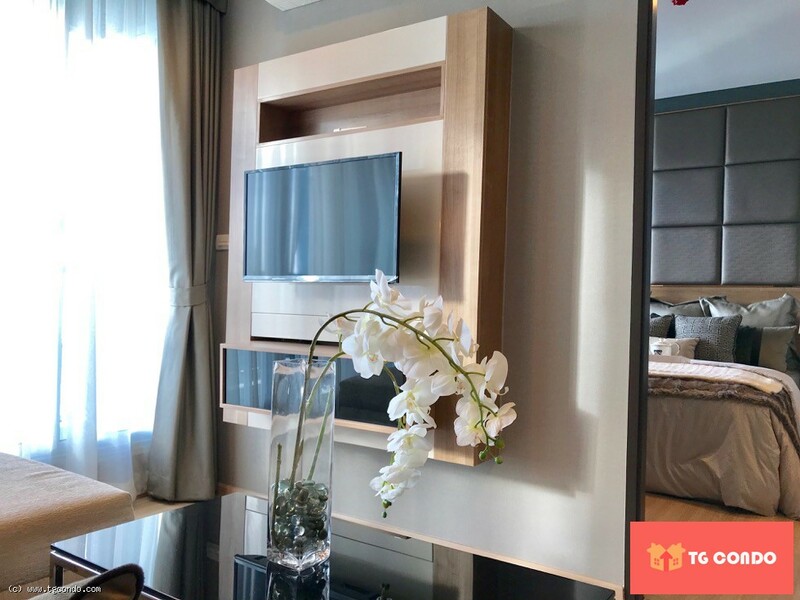 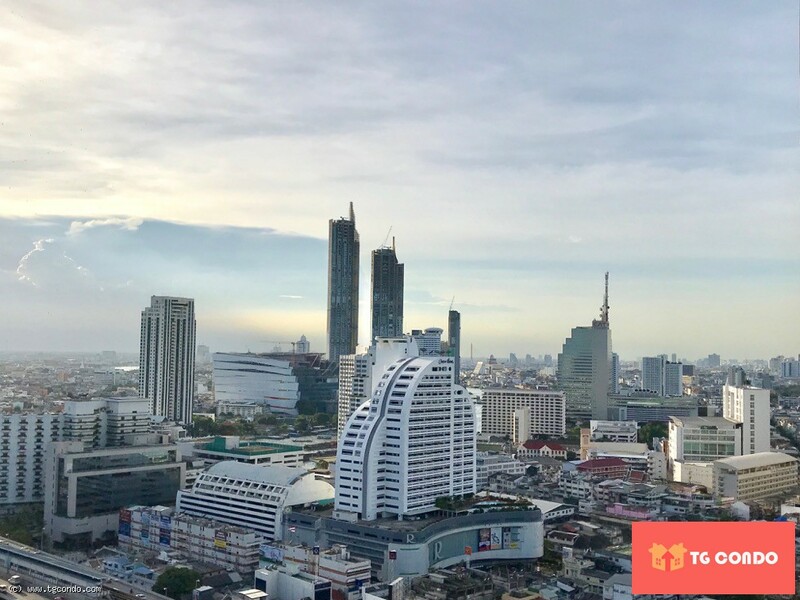 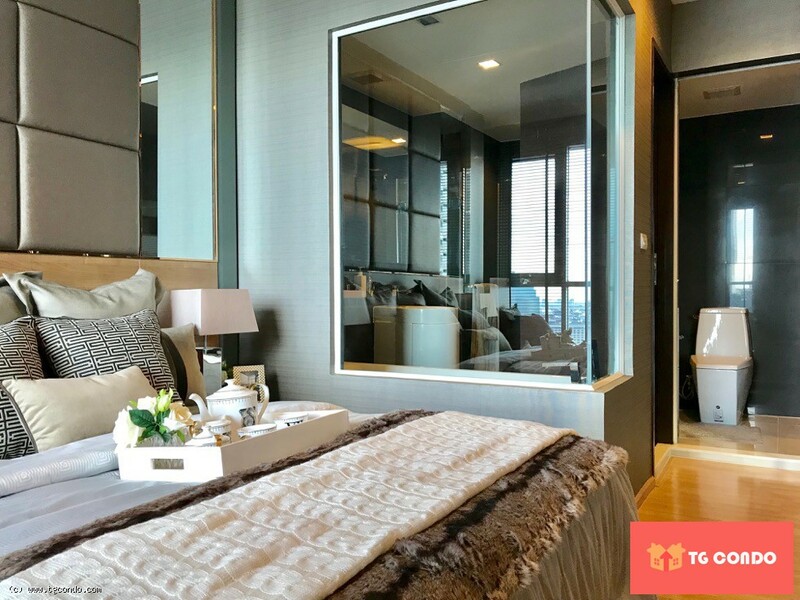 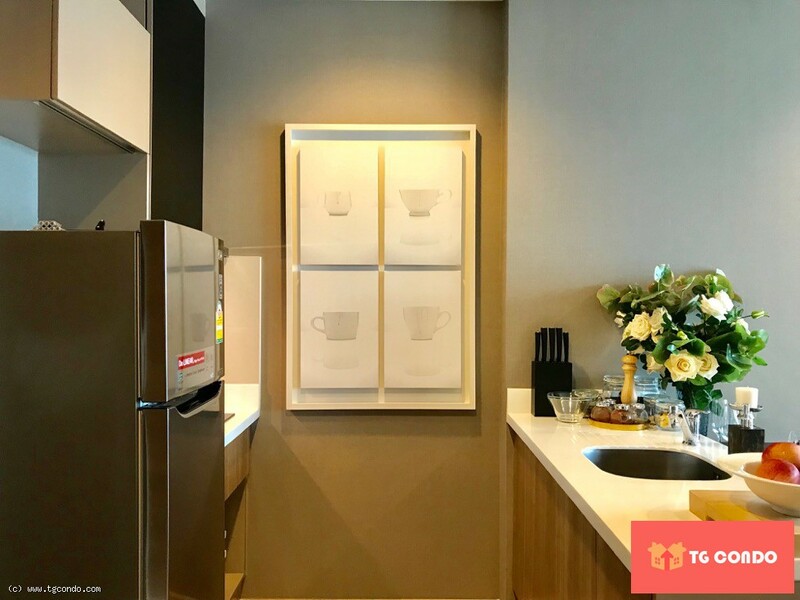 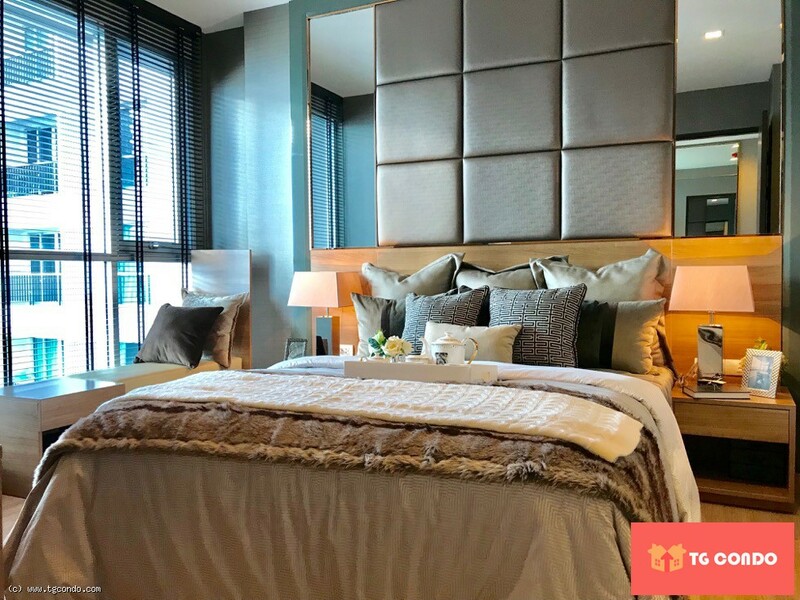 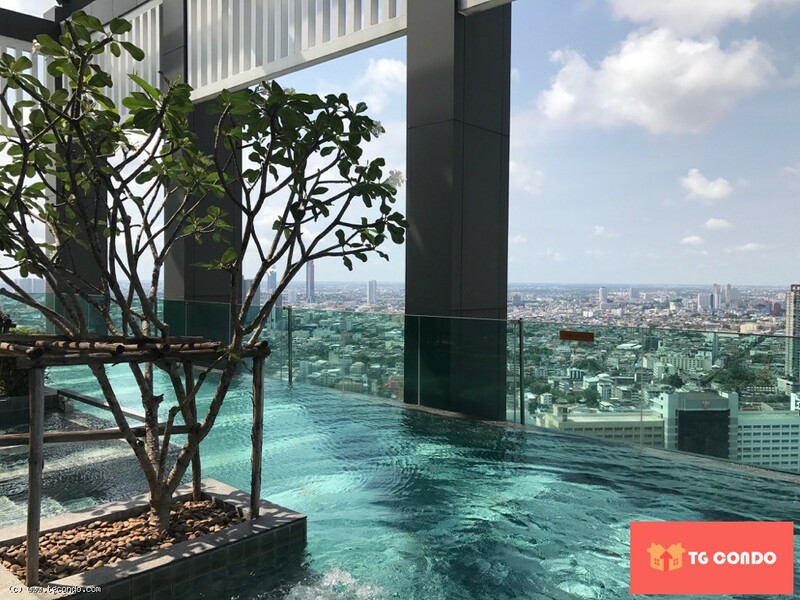 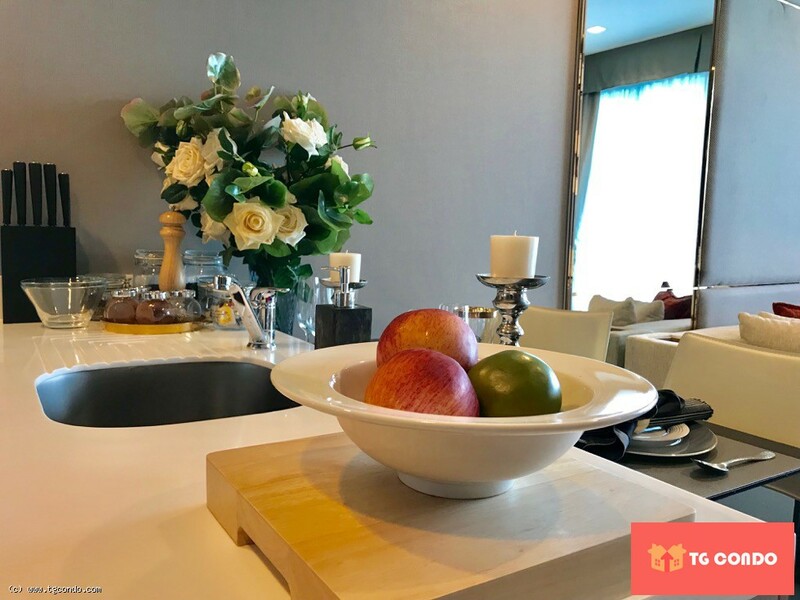 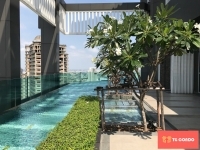 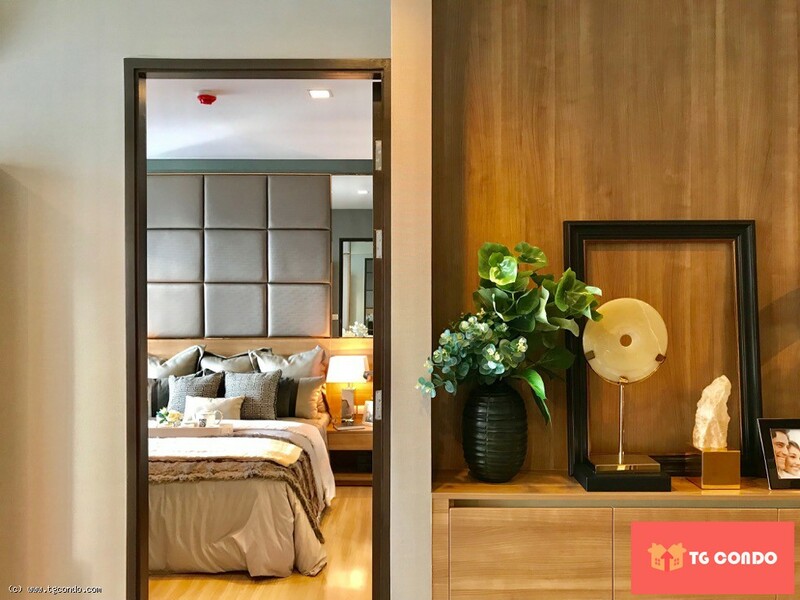 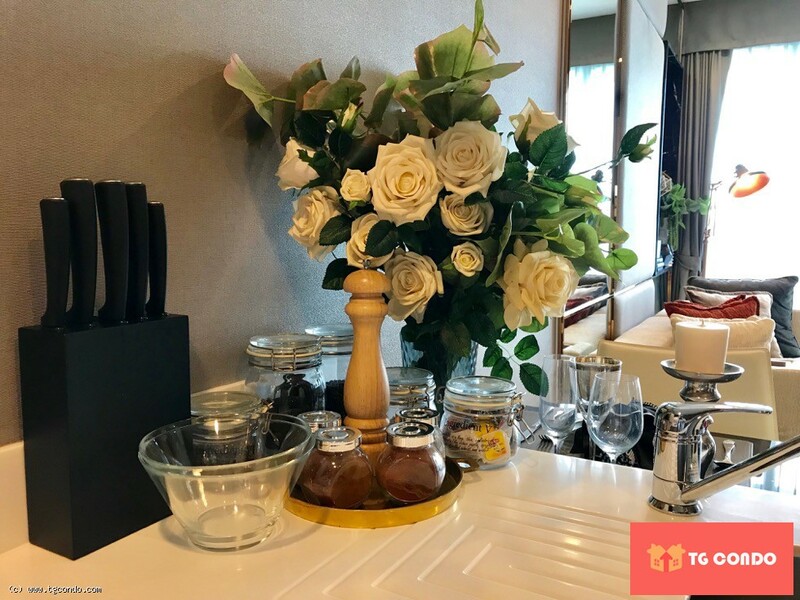 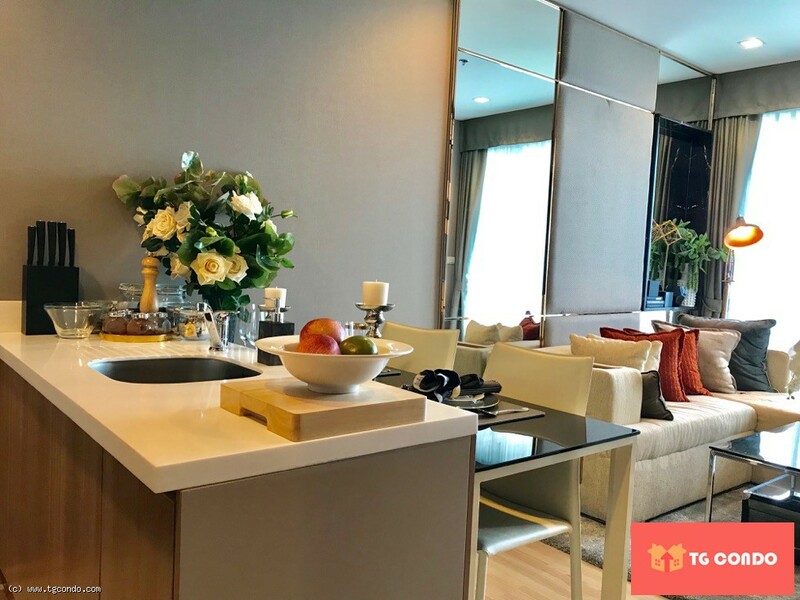 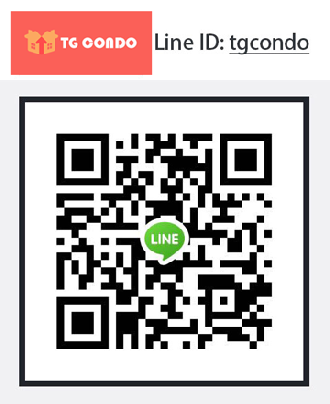 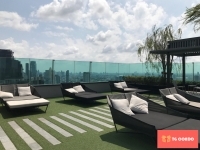 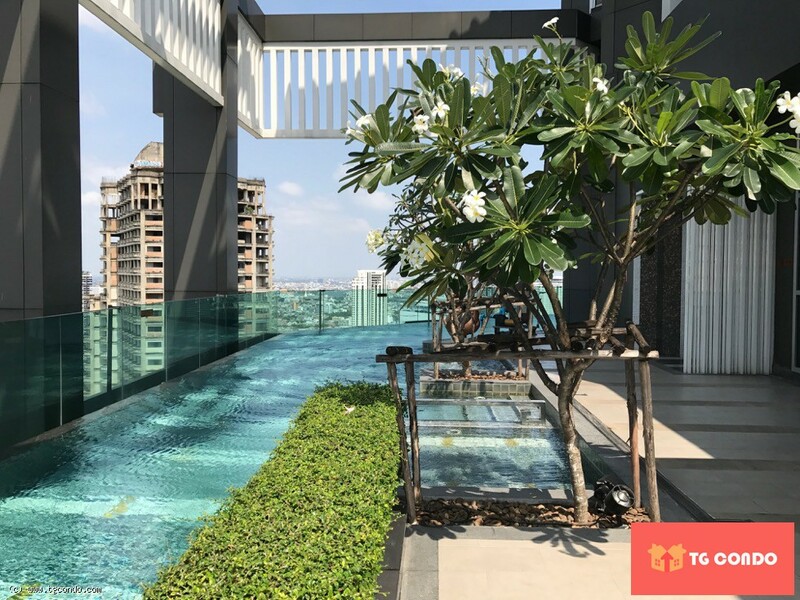 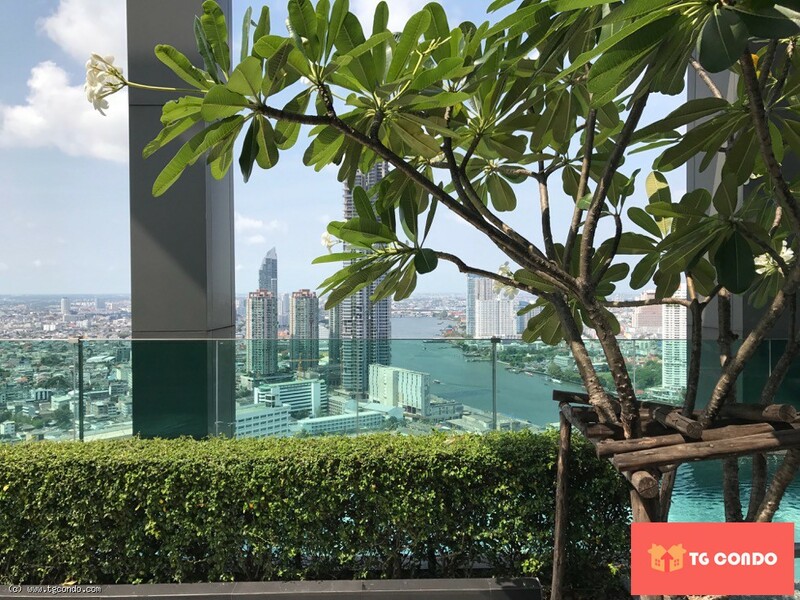 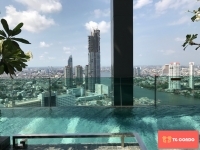 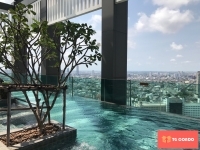 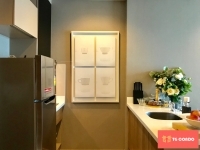 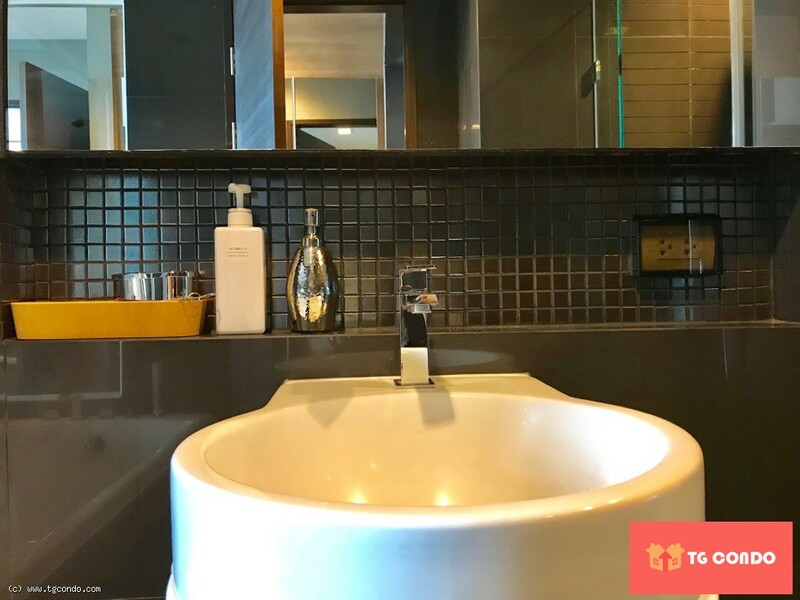 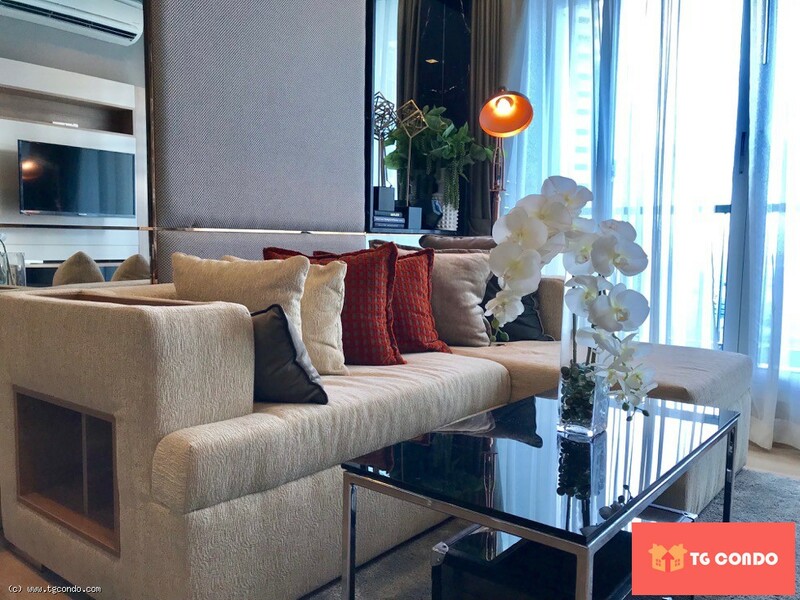 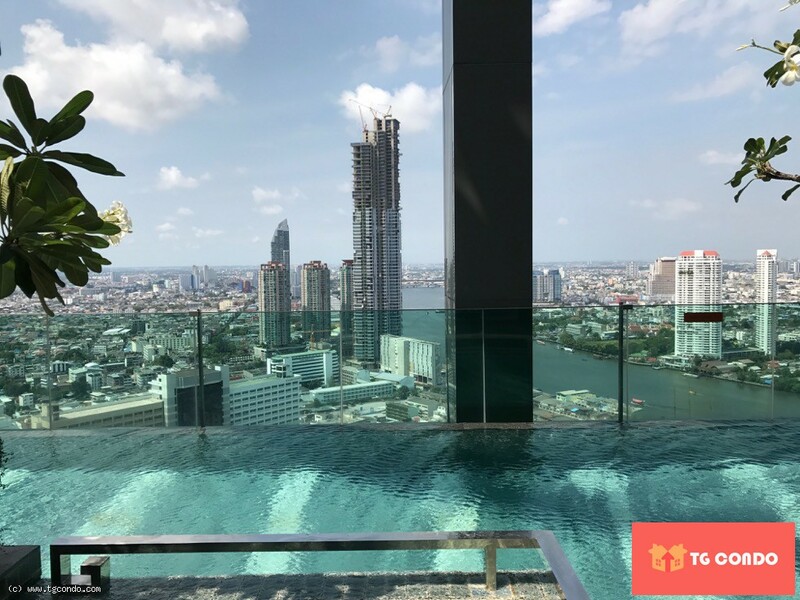 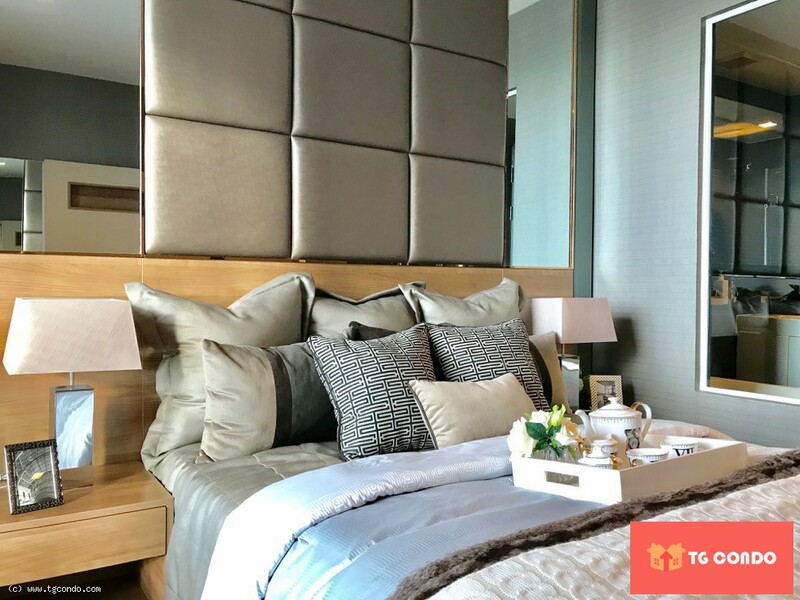 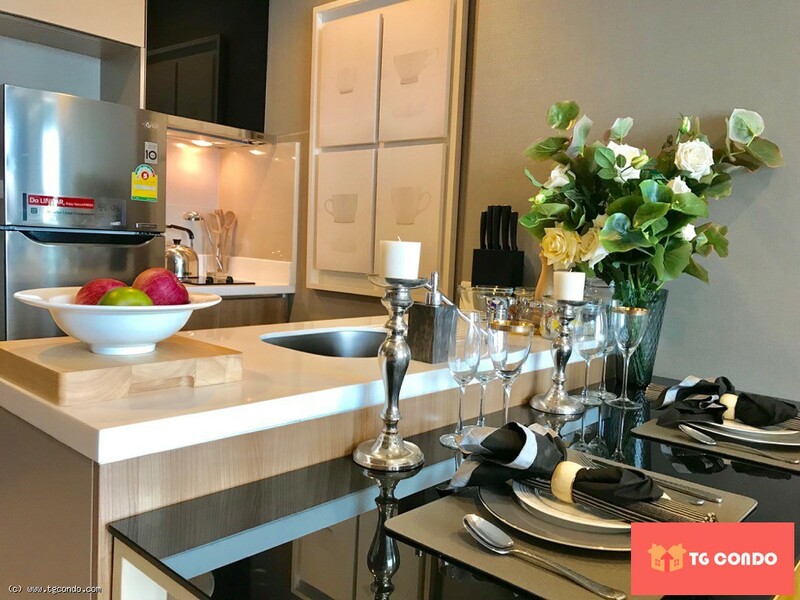 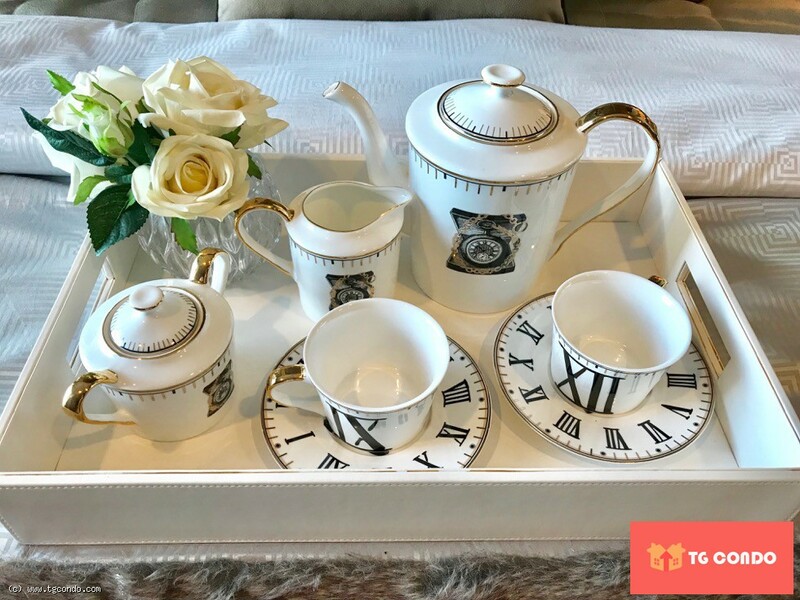 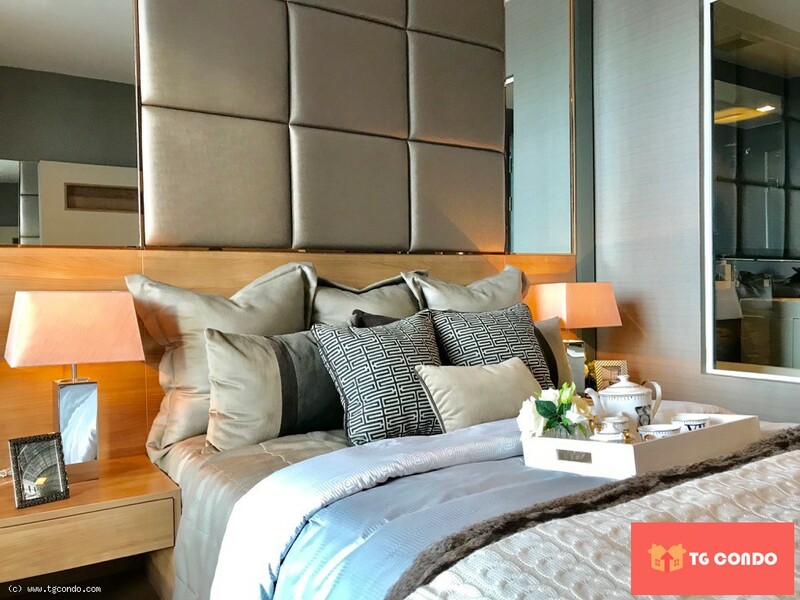 Rhythm Sathorn is a 2 building Bangkok condo on South Sathorn road with a total of 910 residential units consisting of 1 bedroom and 2 bedroom properties. 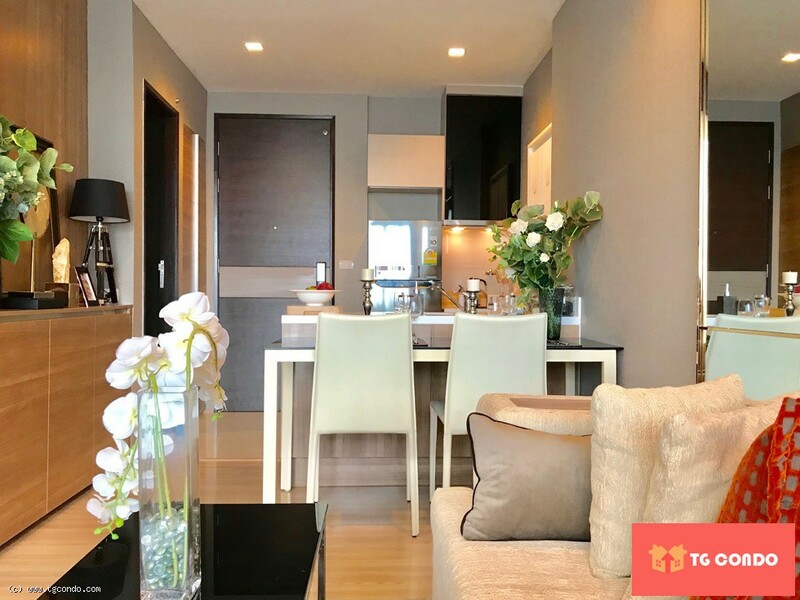 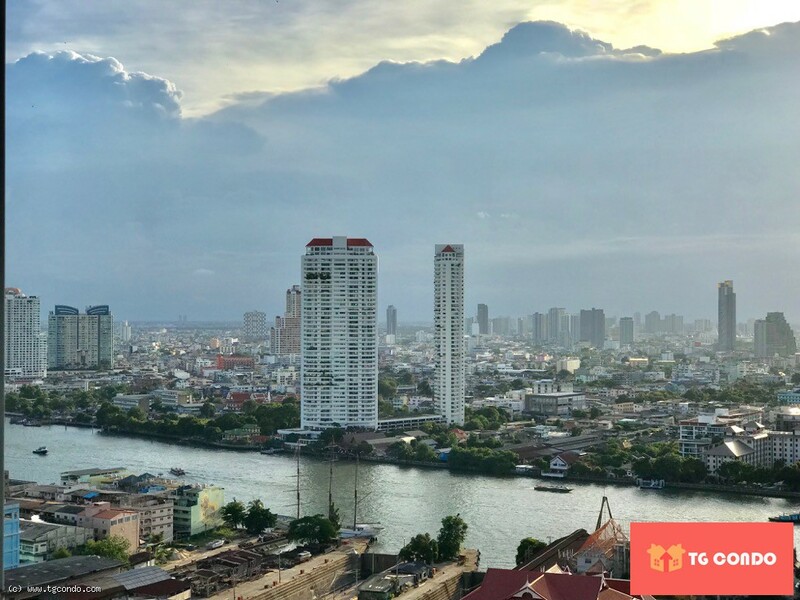 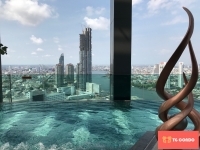 Rhythm Sathorn is located close to the Chao Phraya river which offers the units excellent river views. 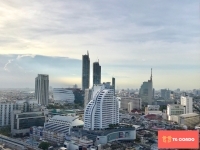 The complex is also close ot Saphan Taksin BTS for fast travel around Bangkok. 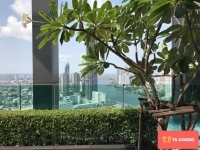 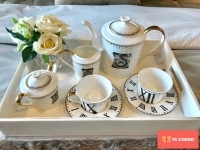 Rhythm Sathorn conveniently located just within 560 m or about 7 minutes walk from the Surasak. If you drive, the nearest tollway entrance is located 620 m from the condo. 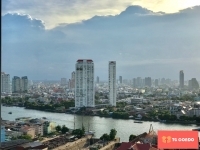 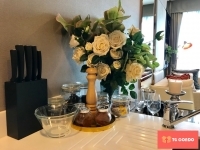 Saint Louis Hospital is the nearest hospital, which is located 920 m from the condominium. 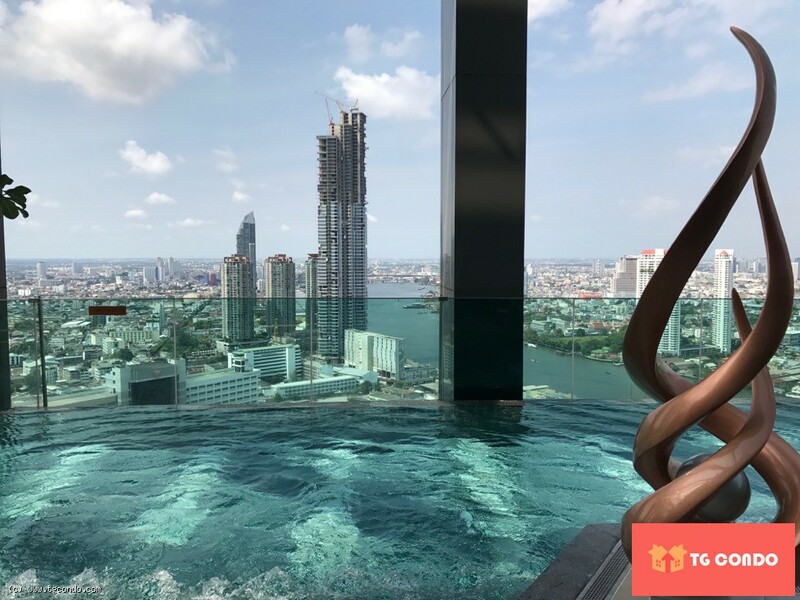 It will take about 8 minutes by car to go there.